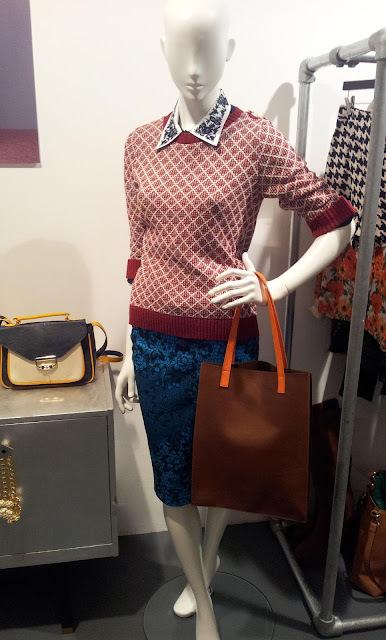 This mannequin reminds me of Victoria Beckham. Isn't that her usual pose? She would totes wear this outfit. 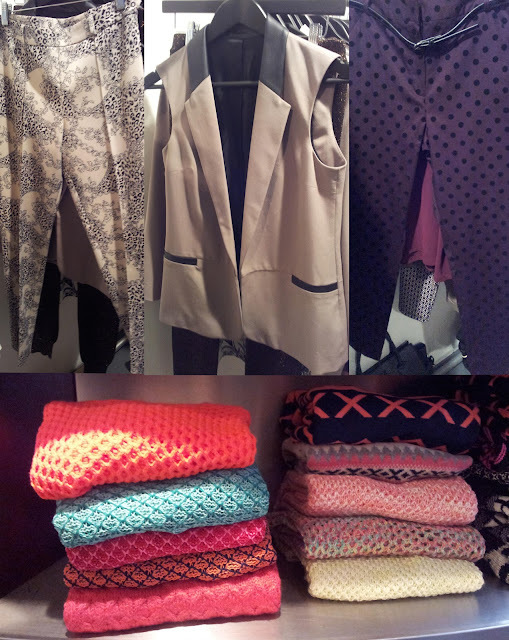 Can't wait to shop it all... coming in stores from July. 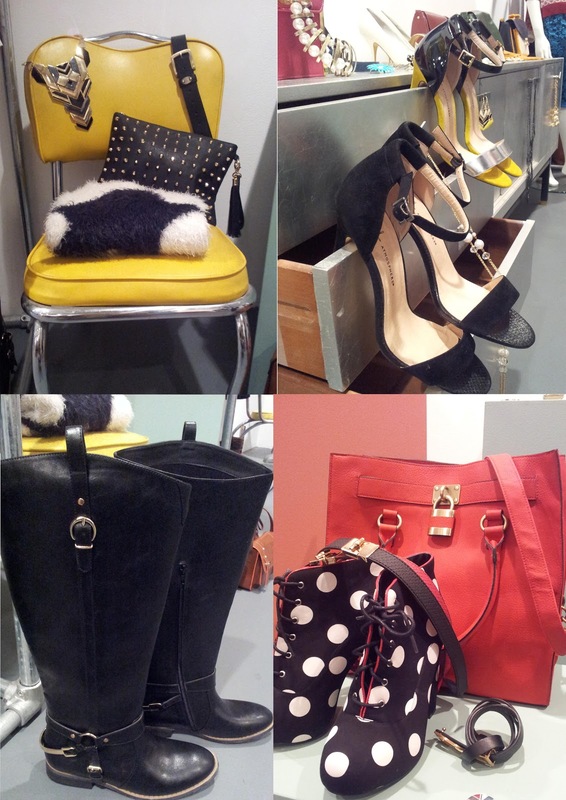 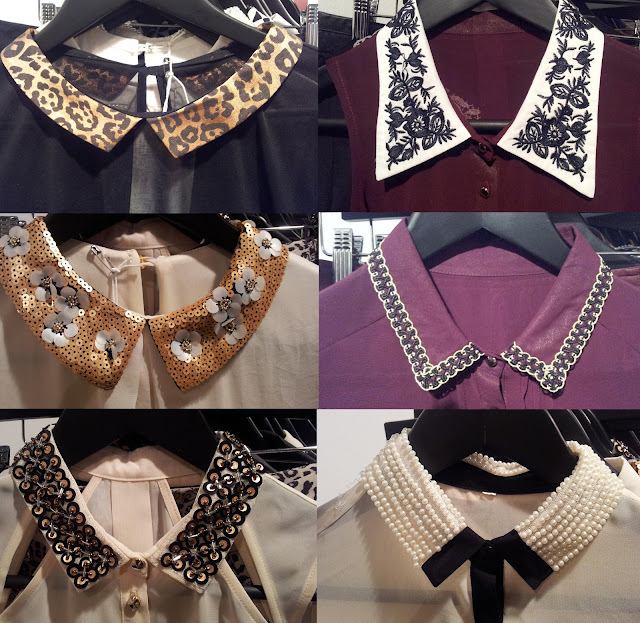 Labels: collar, must haves., pressday, PRIMARK, primark autumn winter 2012, primark aw12, Sneak Peek, Victoria Beckham.